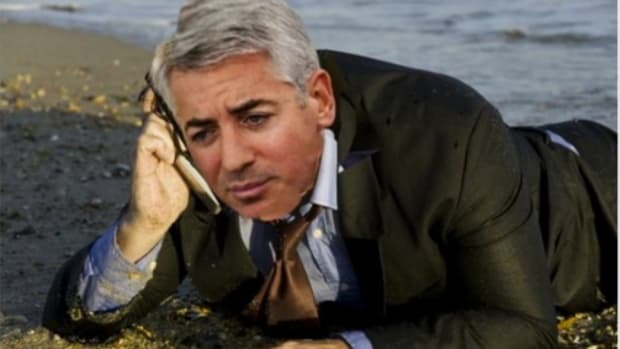 As you may have heard, Bill Ackman is a new man. He’s found love again and is about to be a father again. He’s making instead of losing money for the first time in memory. 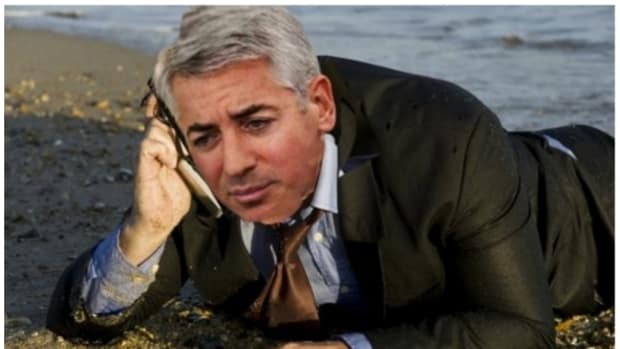 He’s trying to be the best Bill Ackman he can be, taking some me time and really getting back in touch with himself. He’s even not talking to the press anymore, he tells the press. Not everyone is taking such a self-reflective and introspective approach to things, including at least one of Bill’s many, many enemies. Even though he triumphed over Ackman in the latter’s battle to remake Automatic Data Processing’s board of directors on the fly, which he said would double the company’s stock price just like that, Terry Smith’s not quite over it. What he is over are these hedge fund activists. He criticised the ‘activist playbook’ where activists buy shares, ‘shout at the company in public, get them to do things - split the company, spin things out, take on leverage, pay a special dividend, buy back shares - then the activist sells their stake and goes away’. 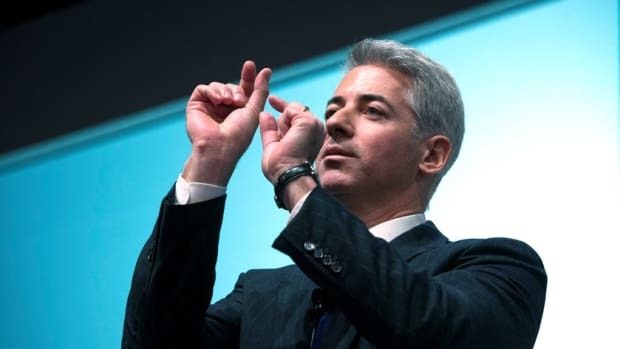 Even by these admittedly low standards, however, Ackman stands out. He said Ackman&apos;s plan for ADP amounted to simply ‘cut costs quickly’ and that the manager was a &apos;shockingly bad&apos; activist investor. ‘I don’t know what I would let him run, but it wouldn’t be my money,&apos; he said. 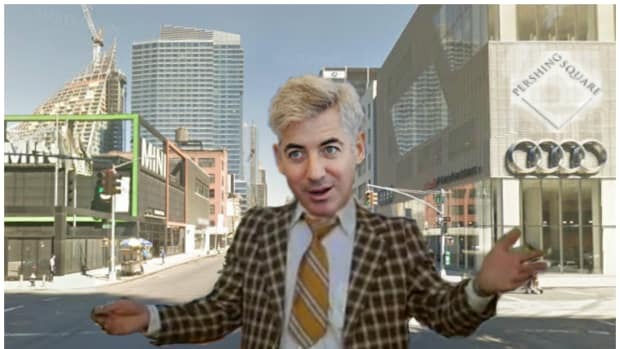 Though if it's any consolation, at least ADP won't make him violently ill.
Pershing Square hit by feared “liar liar pants on fire” SEC filing.